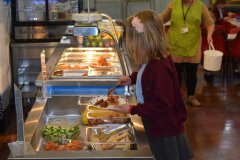 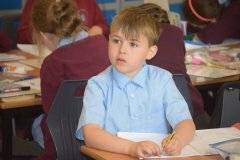 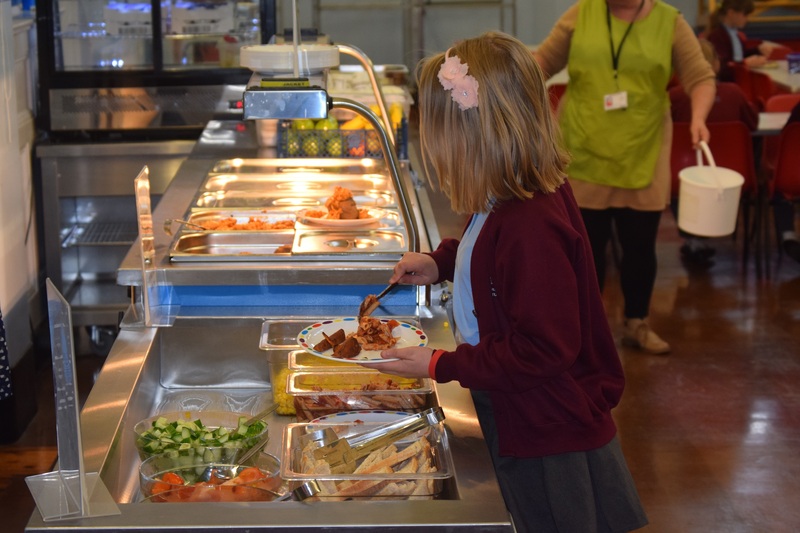 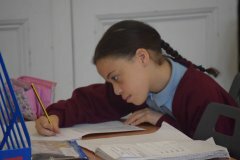 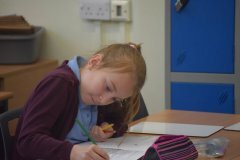 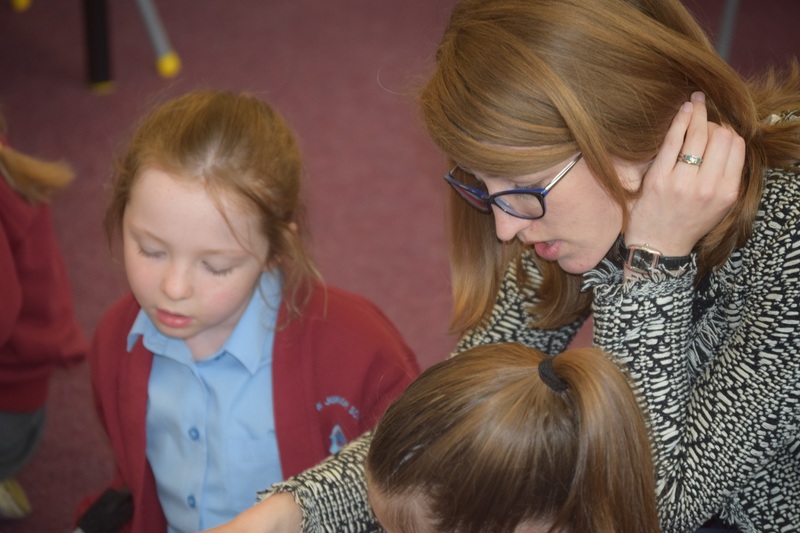 At Ludlow Junior School each day is filled with exciting opportunities to learn something new. 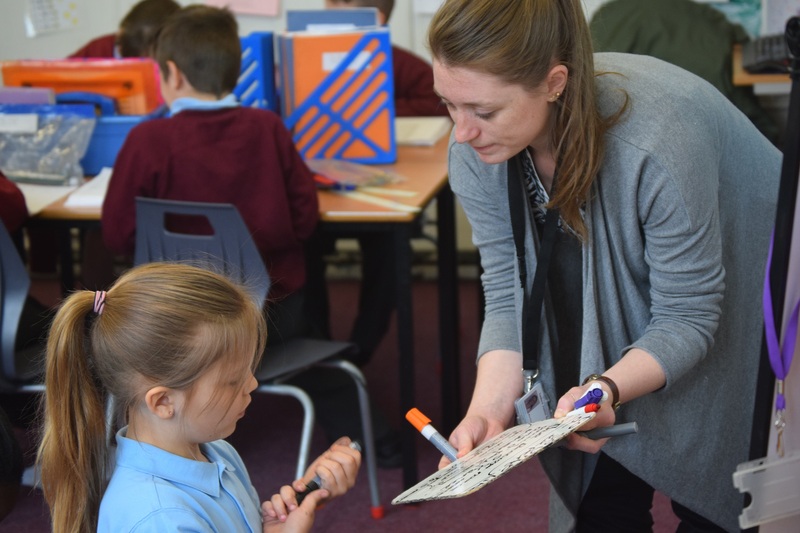 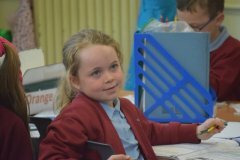 Our curriculum is designed to engage and enthuse our pupils in their learning whilst covering the objectives set out in the national curriculum. 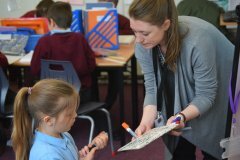 In each year group, children cover a range of exciting topics which are launched with a hook to stimulate the children’s interest and create a desire for them to learn more. 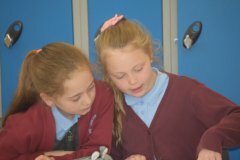 At the end of each topic, the children celebrate their learning through a WOW day. 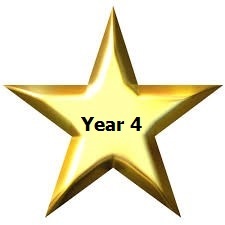 Click the year group stars below to find out more about what the children in each year group learn about, as well as their home learning.